Community Housing Resource Partners is a nonprofit helping low-income people gain home-life stability. We work to help low-income families achieve self-sufficiency built on a foundation of quality, affordable housing and supportive social services. We build quality, affordable housing where we offer social services on-site. A national nonprofit, CHR Partners develops quality, affordable residential communities serving areas of tremendous, wide-spread need. In fact, no full-time minimum-wage worker can afford a 2-bedroom apartment in any U.S. state. Residents of our communities can access services in their own backyard. CHR delivers on-site homework help, ESL assistance, financial literacy training and job readiness preparation. Together with partners in our neighborhoods, we empower low-income residents to flourish, prosper and grow. CHR Partners puts our residents first. We are committed to providing the highest quality housing and the best social services, empowering our families to grow and flourish. Our success is attributed to the strong partnerships with developers and community stakeholders in the areas we serve. 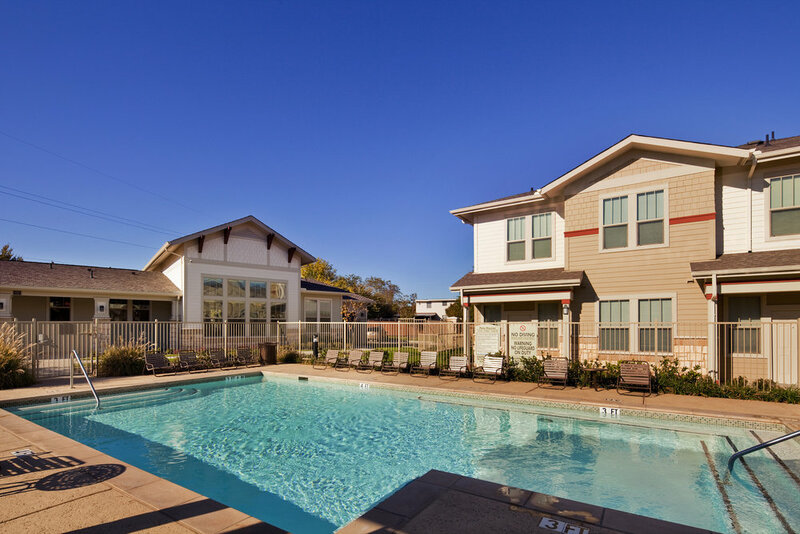 We are proud to bring the highest quality of affordable housing to each of our operating markets. Each of our housing communities is equipped with a resource center staffed by dedicated personnel.